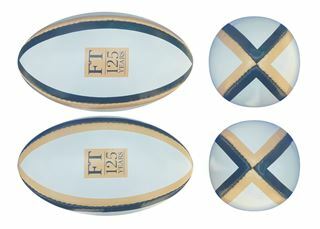 Size 0, Mini PVC Rugby Ball. Promotional mini rugby ball, perfect for rugby promotions on a restricted budget. Smooth finish PVC. 16 - 17cm in length. A very popular promotional product in our range.